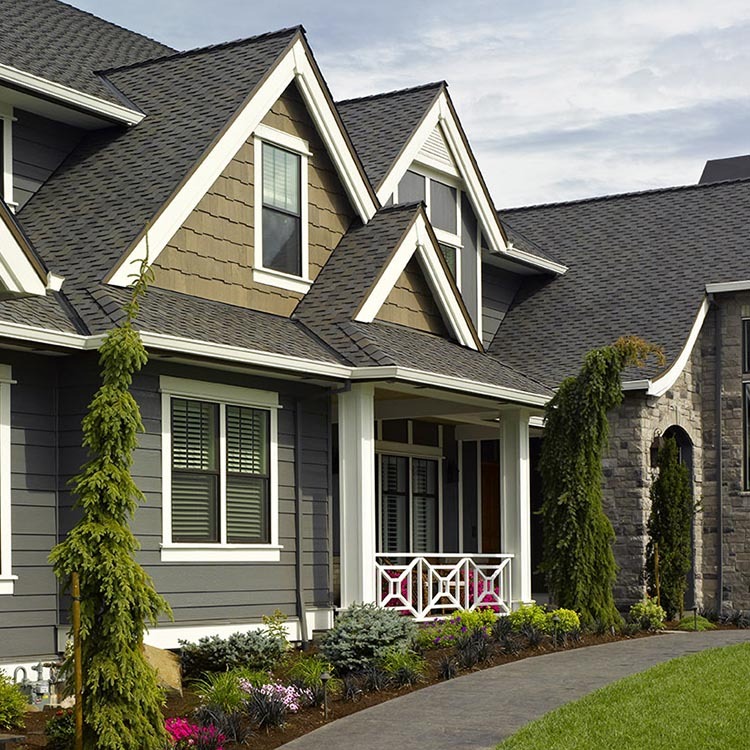 Find contractors, remodelers and installers in the US or Canada who can professionally install CertainTeed building products on your residential or commercial project. What do you need installed? NOT SURE? Need to purchase CertainTeed building products? Choose the type of product you need for your project. 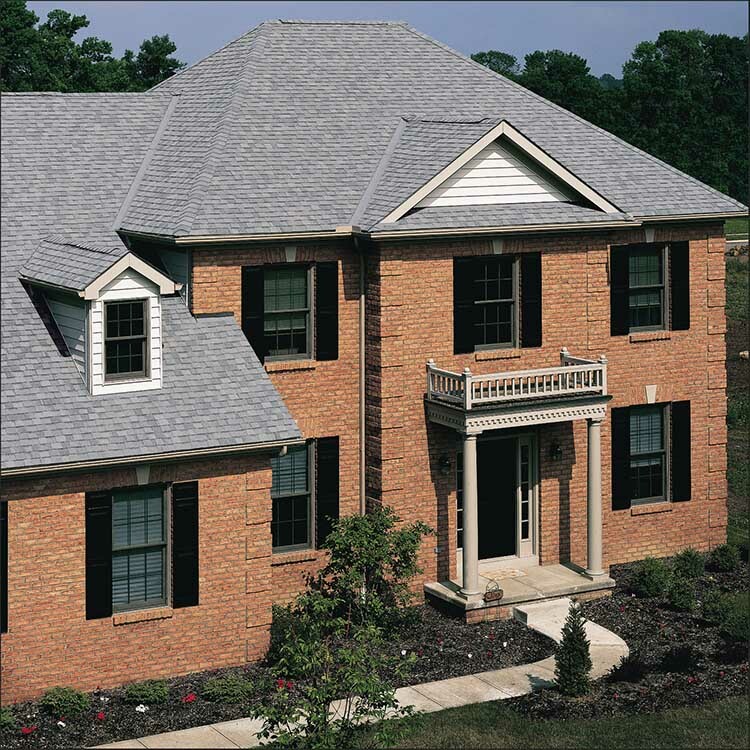 For example, if you need a repair or replacement roof for your home, choose Residential Roofing. 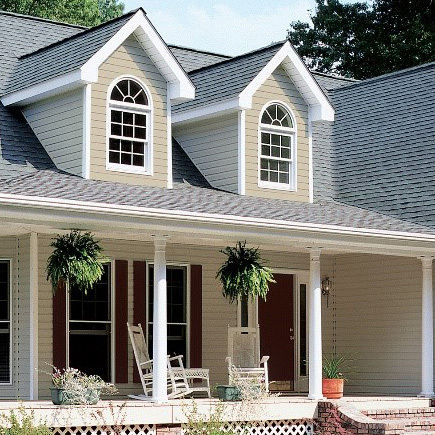 Want to buy and install CertainTeed products yourself? Try our Where to Buy tool instead.